SAVE $4.00 NOW! Limited Time BUY NOW! Eliminate slipping on smooth surfaces such as tile, laminate, hardwood floors and boat decks. 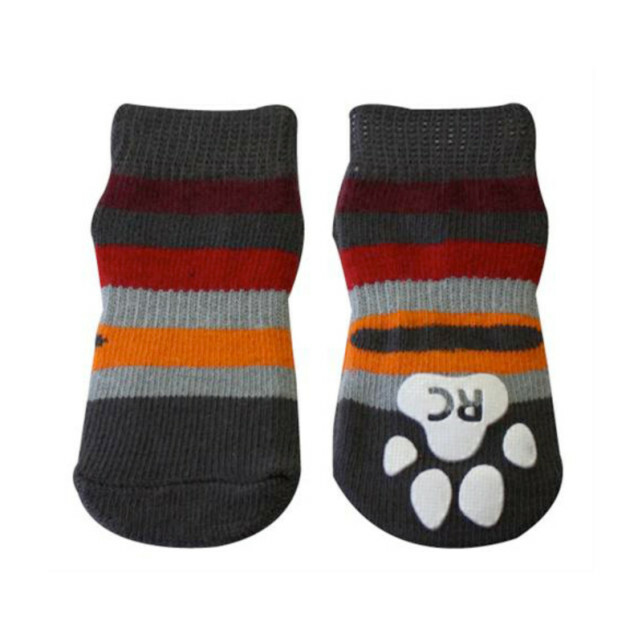 Dog socks with an anti-slip traction bottom help your pet maintain balance and prevent injury. SKU: N/A. Category: singles. 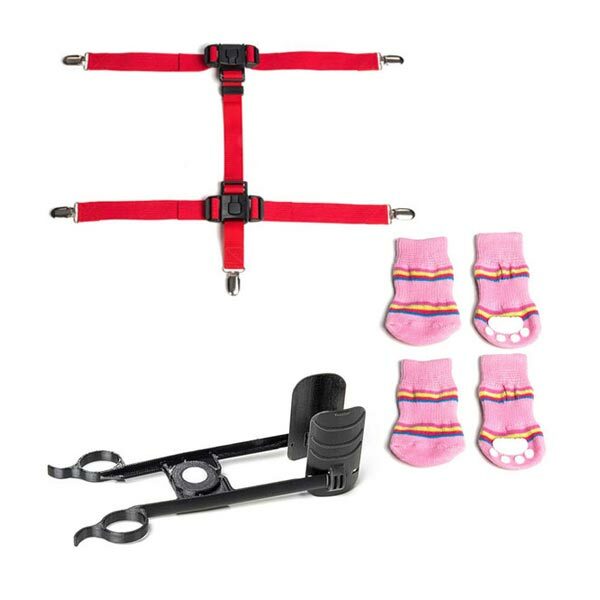 Tags: Dog Boots, Dog Shoes, Dog Socks, Dog Suspenders, Paw Guide. 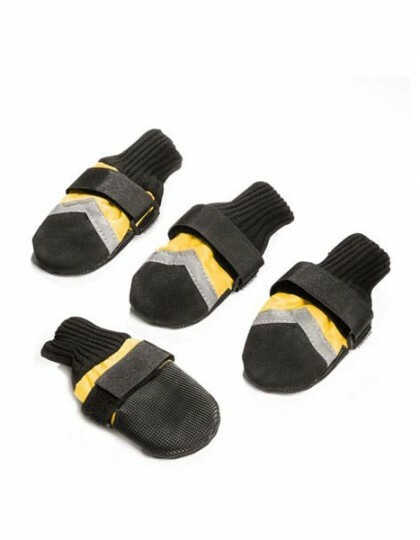 Eliminate slipping and sliding with anti-slip traction dog socks. If your pet slides on tile, hardwood or laminate floors, these socks will prevent slipping and the injuries that can occur. Protects legs and paws from your dog chewing and biting on bandages so they can heal from injuries. 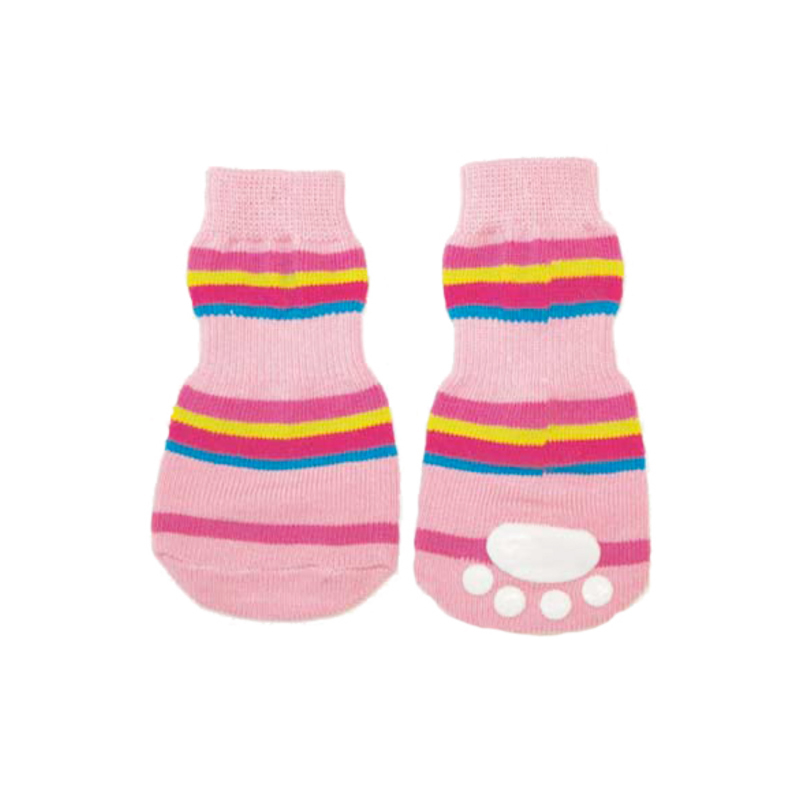 Keeps bandages clean and in place so they don’t have to be changed as often and your pet’s paws heal quicker. Provides warmth for arthritic dogs. 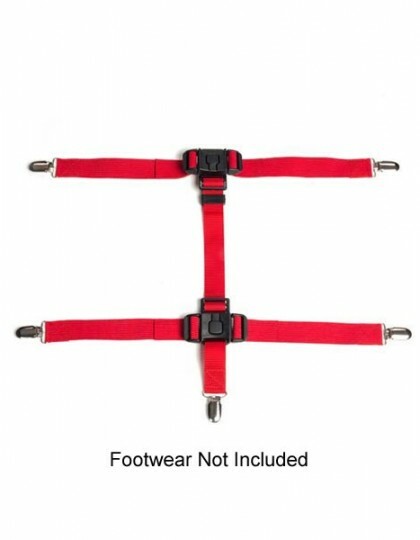 When combined with the Snuggy Boots Suspender System provides leg and hip support for older dogs and overweight dogs improving mobility. 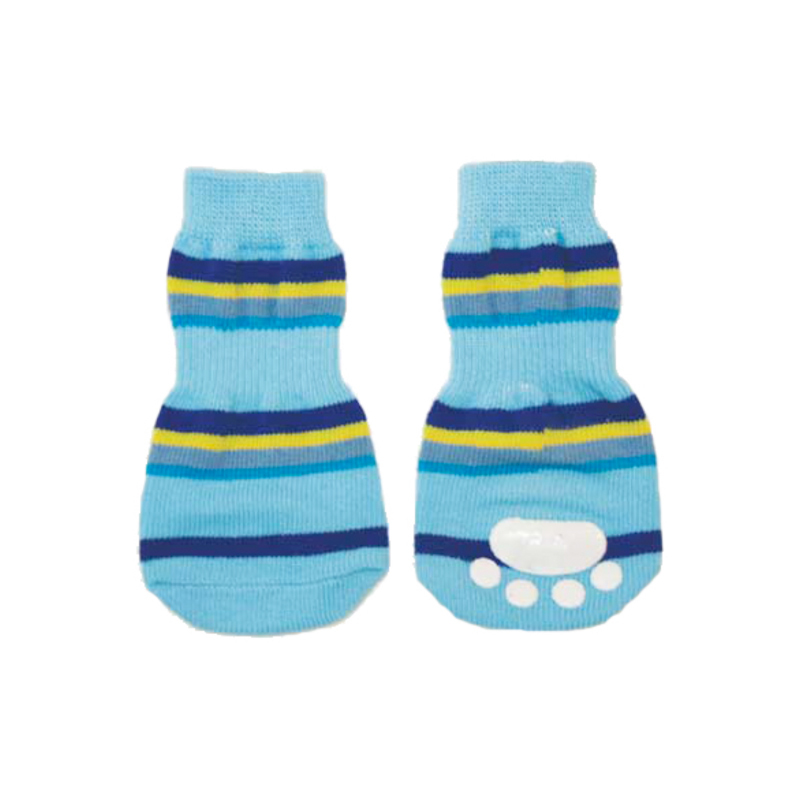 Soft stretchable cotton blends which adjust to your dog’s paws. Fashionable colors and patters available by size. 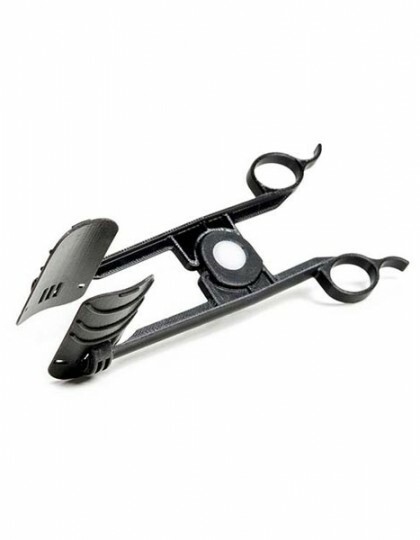 Helps prevent sliding and slipping on tile and wood floors. Protects dog’s legs and paws after injuries or surgery. Keeps bandages clean and keeps bandages in place. Stops dogs from licking and chewing on their bandages. Bandages don’t have to be changed as frequently. Helps eliminate toe nail scratches on wood floors. Sock is made of a lightweight cotton blend breathable material with skid-free traction pads on the bottom providing a comfortable and durable fit. They stretch just like “human” socks and they maintain their stretch for a snug fit. 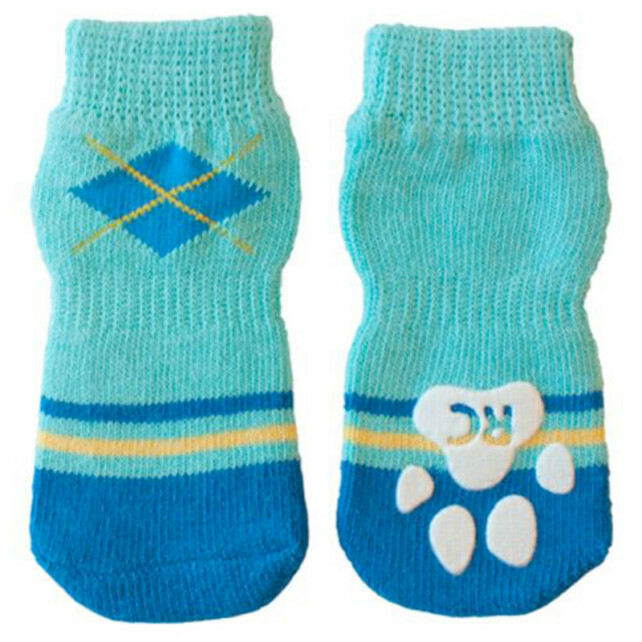 Veterinarians recommend dog socks with skid-free traction pads which can provide stability for dogs that primarily stay indoors all of the time. 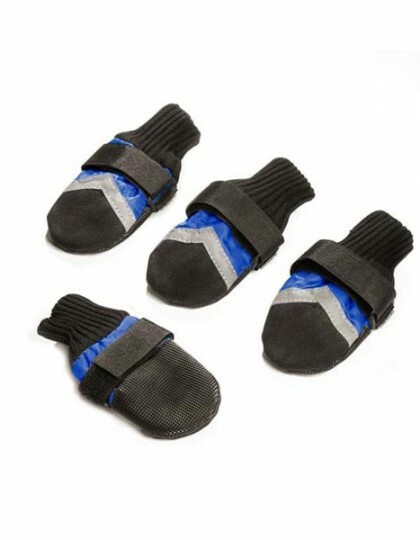 Socks will not stay on by themselves, that’s why you need the SNUGGY BOOTS ORTHOTIC & FOOTWEAR SUSPENDER to keep the socks on your dog’s paws. 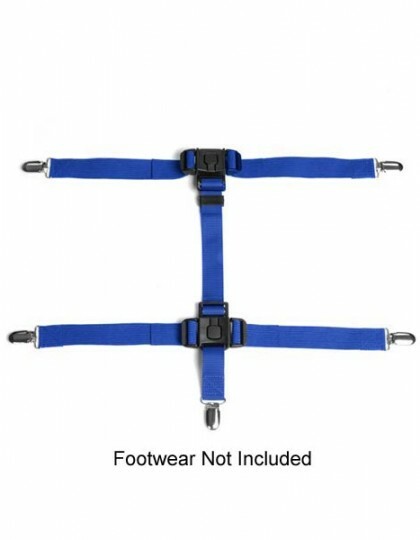 The combination of the adjustable tension elastic suspender leg straps clipped to the socks and dog collar will keep the socks on your dog’s paws.. Greater savings when you purchase the socks and Suspenders together. Please look at our special pricing on our “PRODUCT BUNDLE” packages. 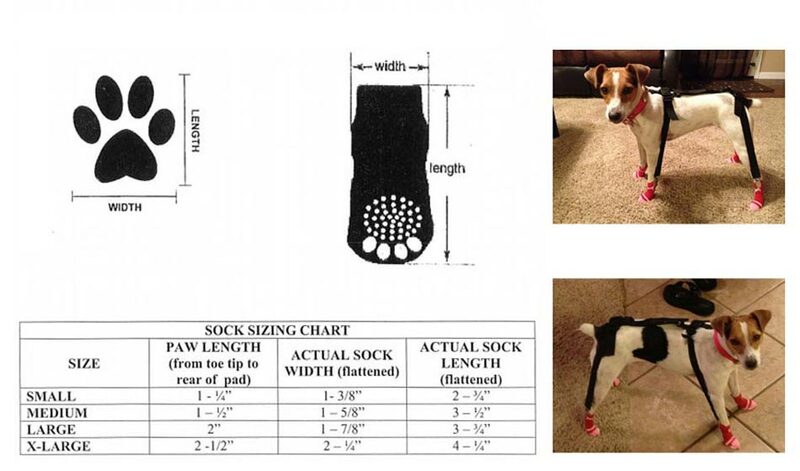 We suggest that you measure your dog’s paw and then compare to the sock measurement chart below to determine the best size for your dog. Have your dog stand on a piece of paper, trace around the paw and measure the length and width of the paw outline. 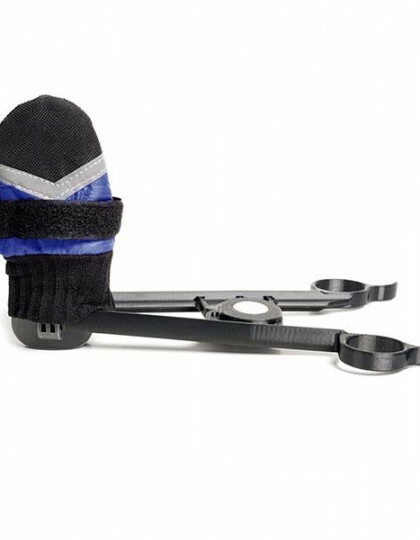 Typically socks run smaller compared to other boots or shoes due to the stretchability of socks. would in normal use. These socks may not hold up well when used outdoors. They are intended for indoor use only and are not constructed or reinforced enough for constant toe dragging or outdoor use.